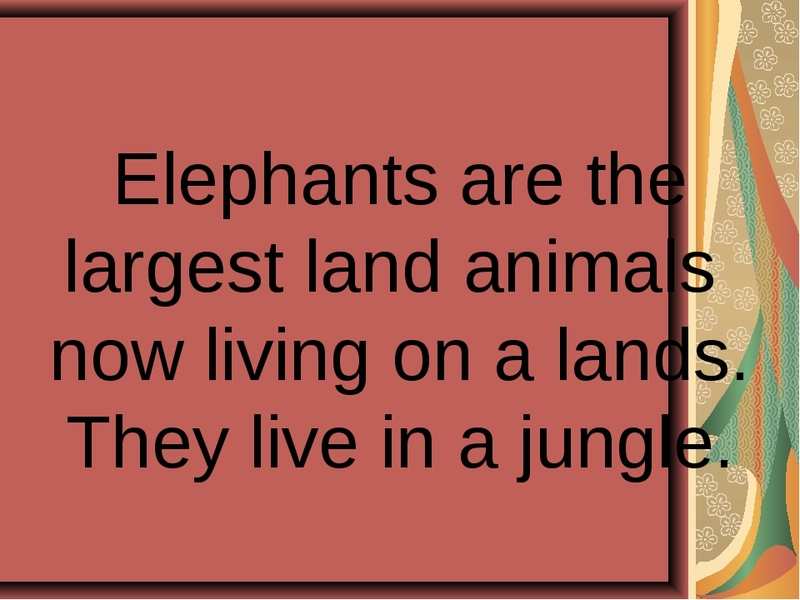 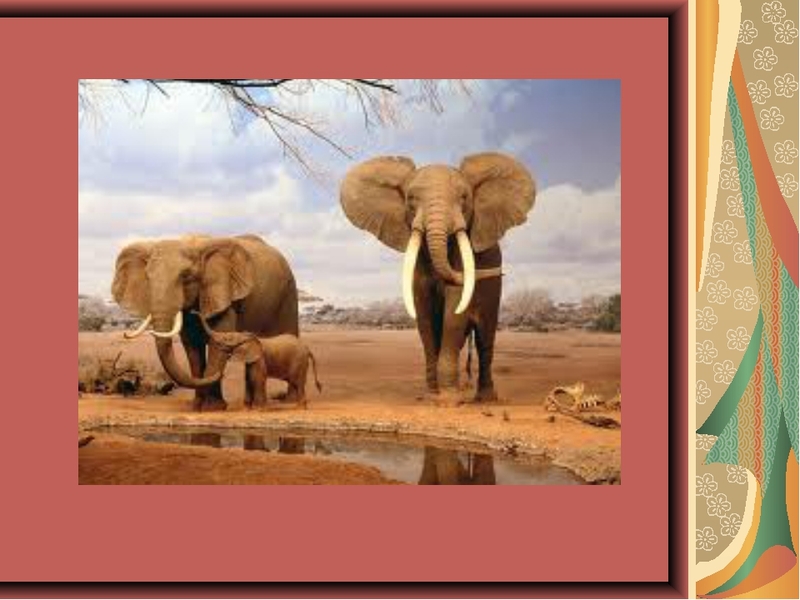 Elephants are the largest land animals now living on a lands. 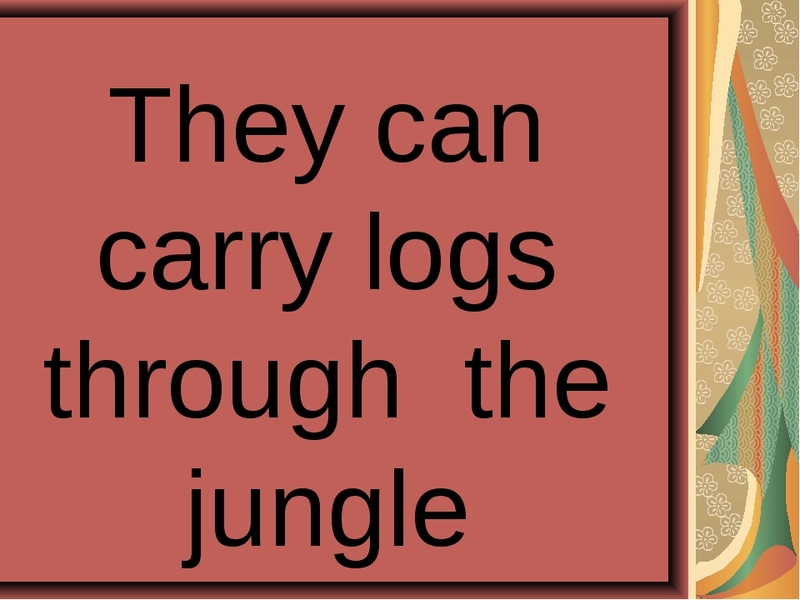 They live in a jungle. 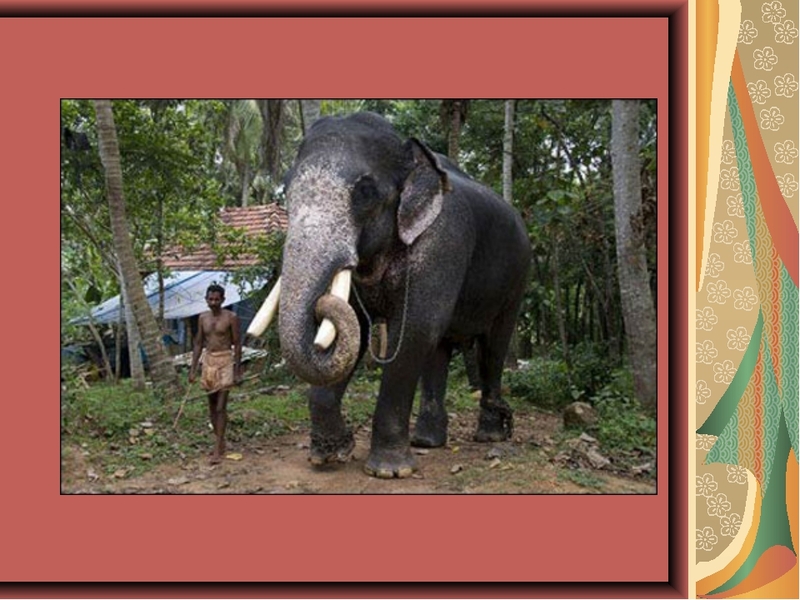 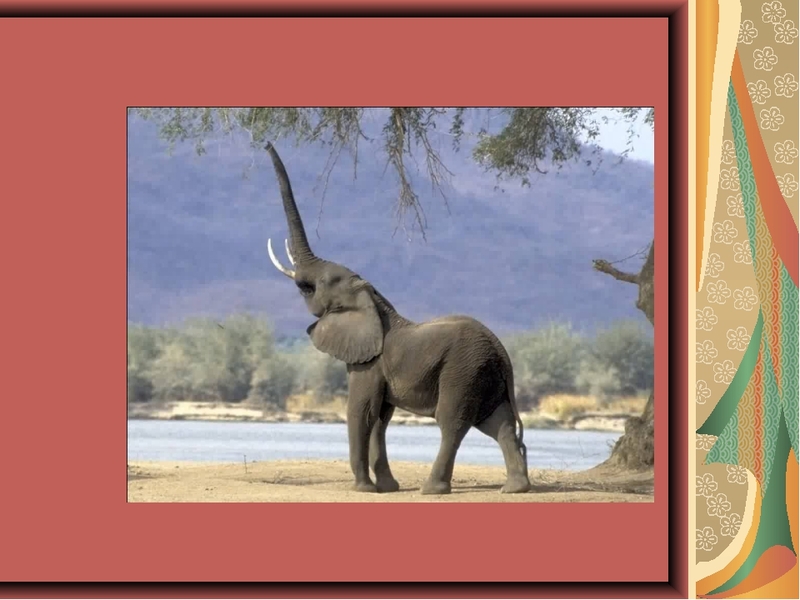 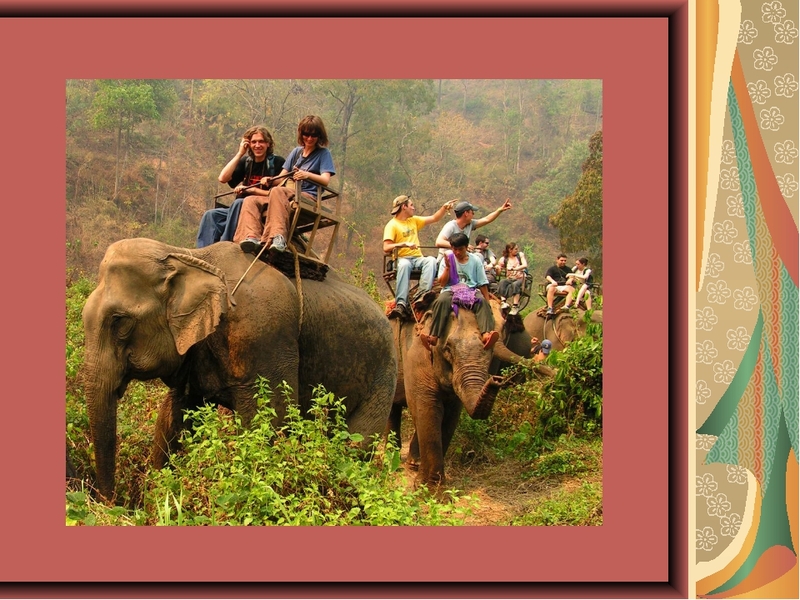 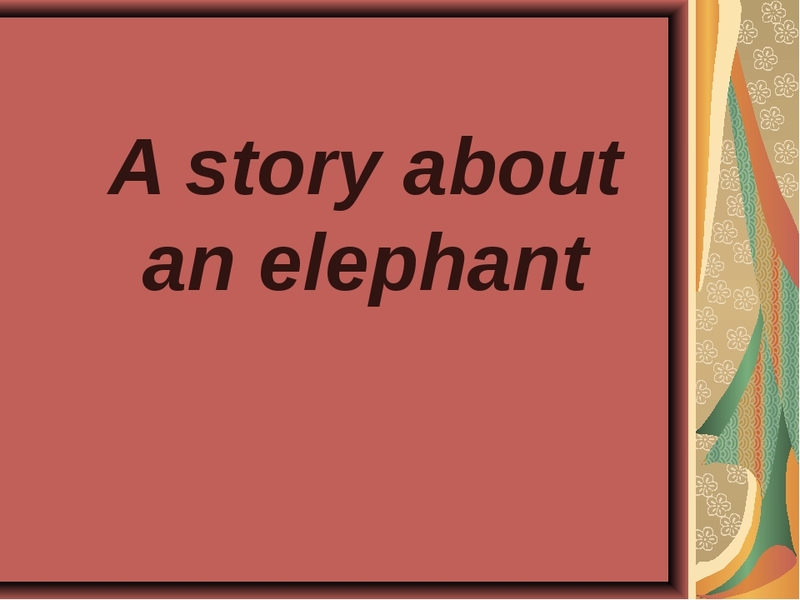 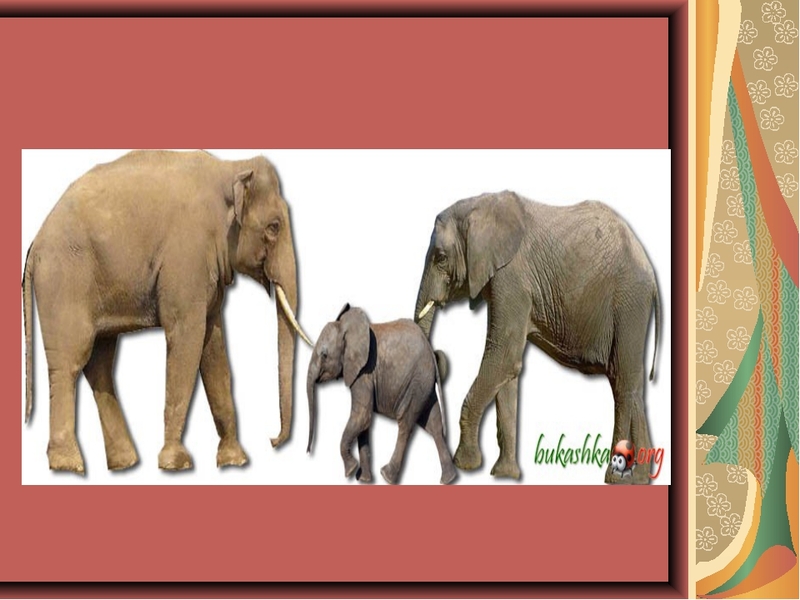 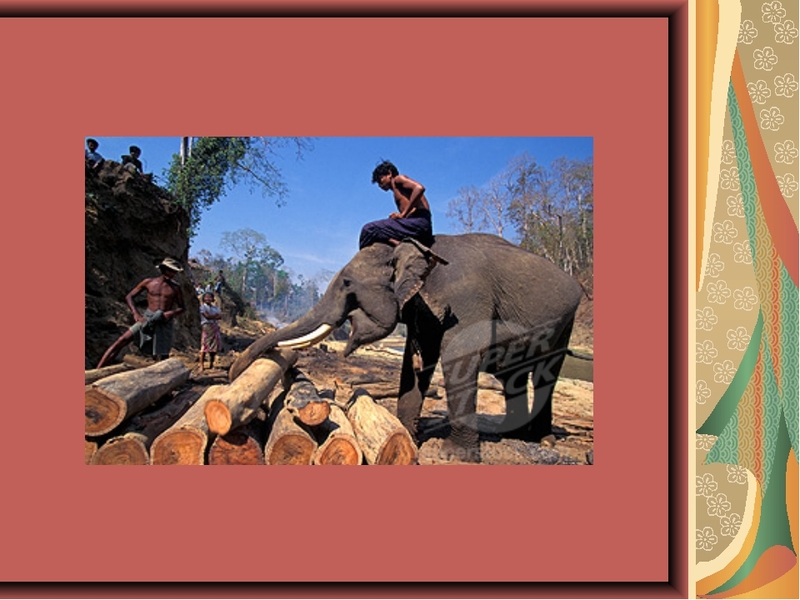 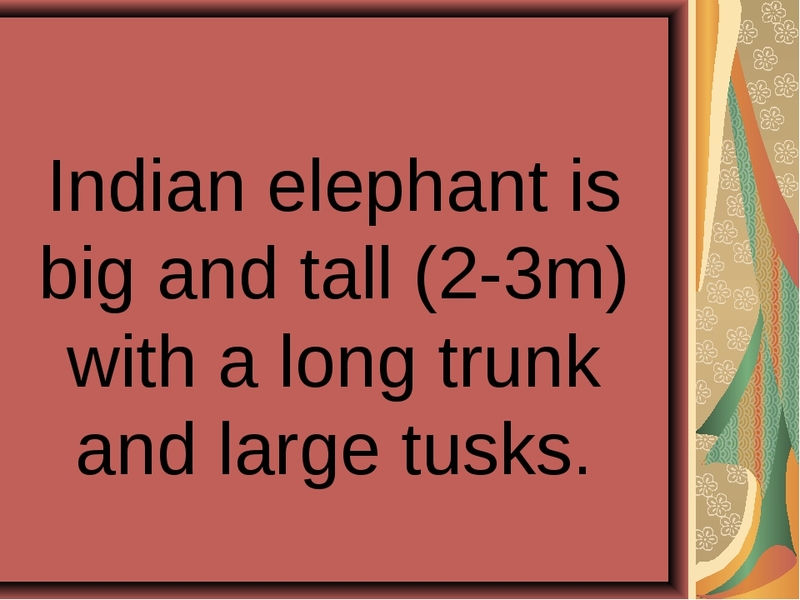 Indian elephant is big and tall (2-3m) with a long trunk and large tusks. 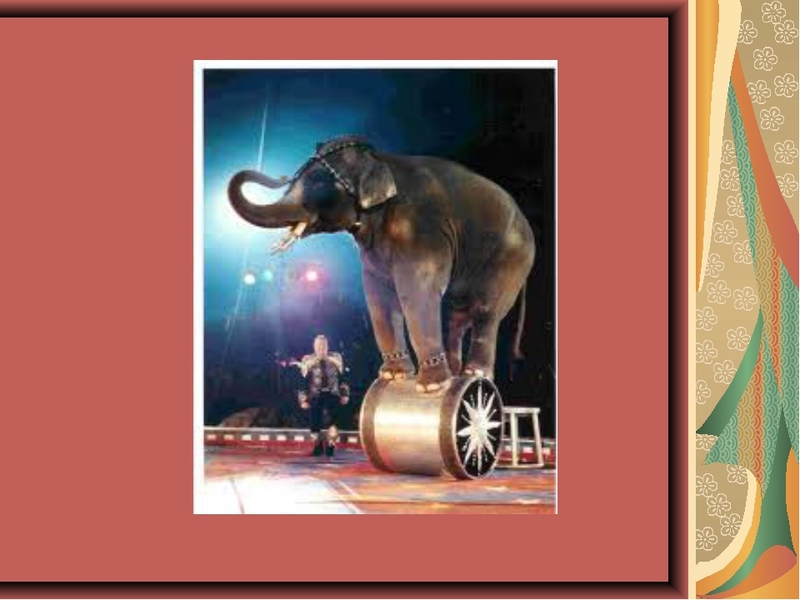 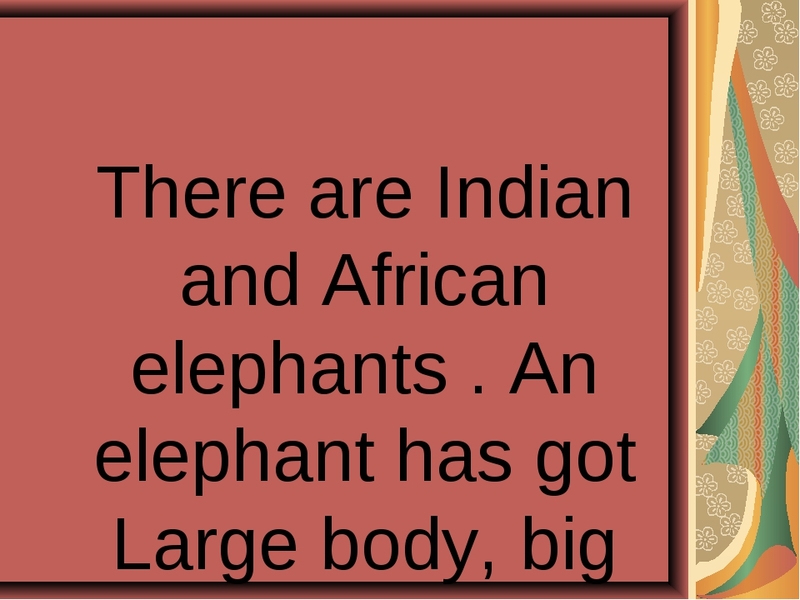 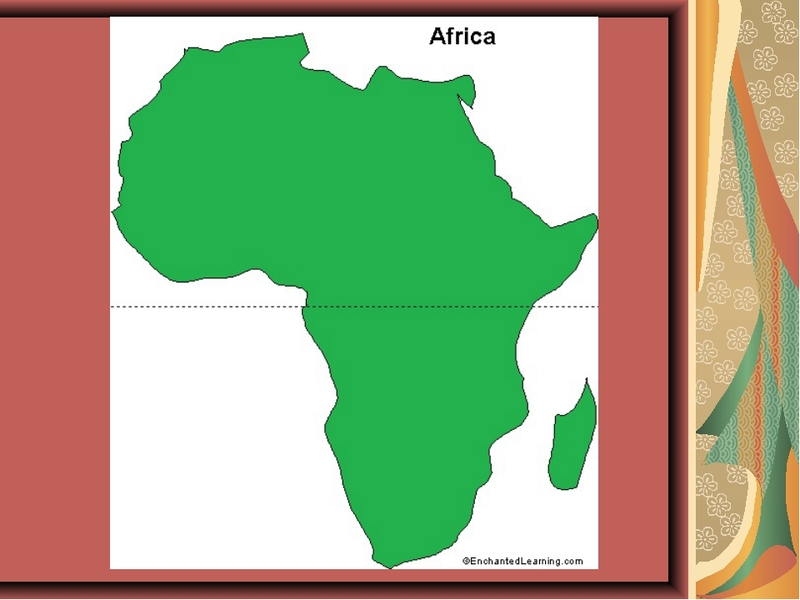 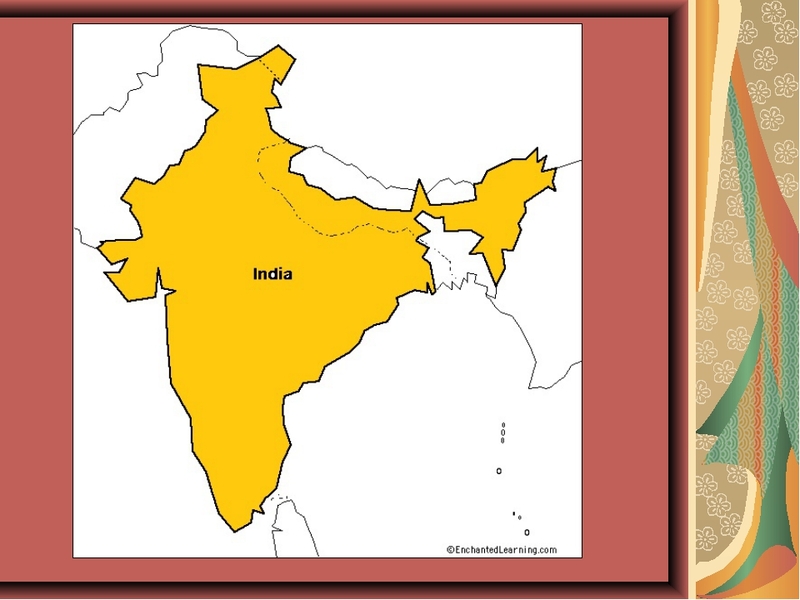 There are Indian and African elephants . 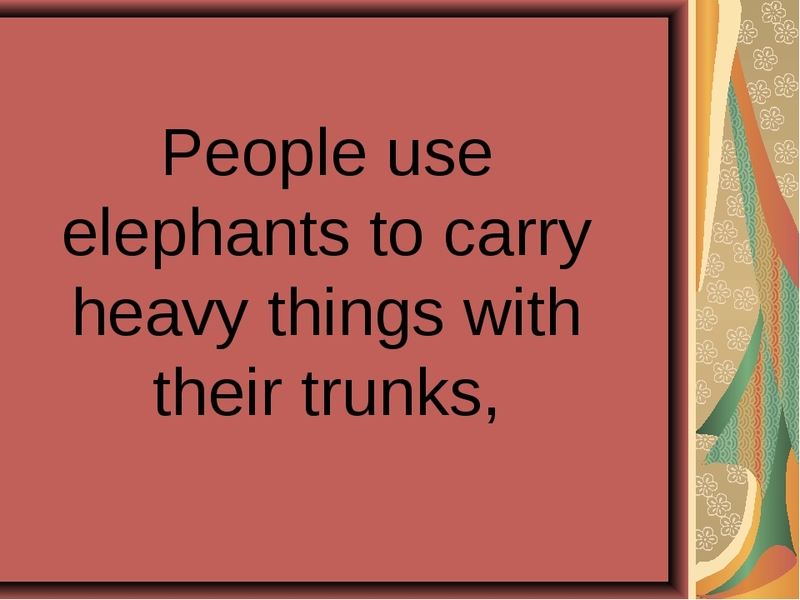 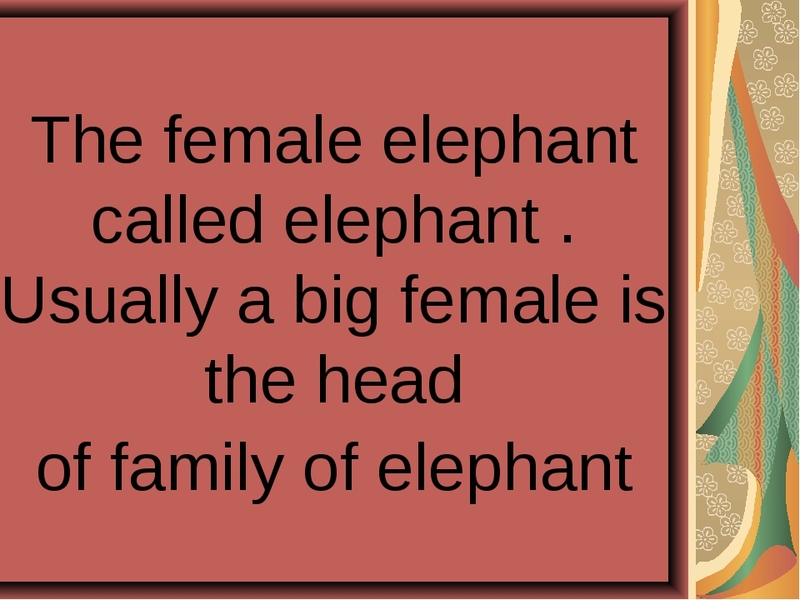 An elephant has got Large body, big ears, thick legs. 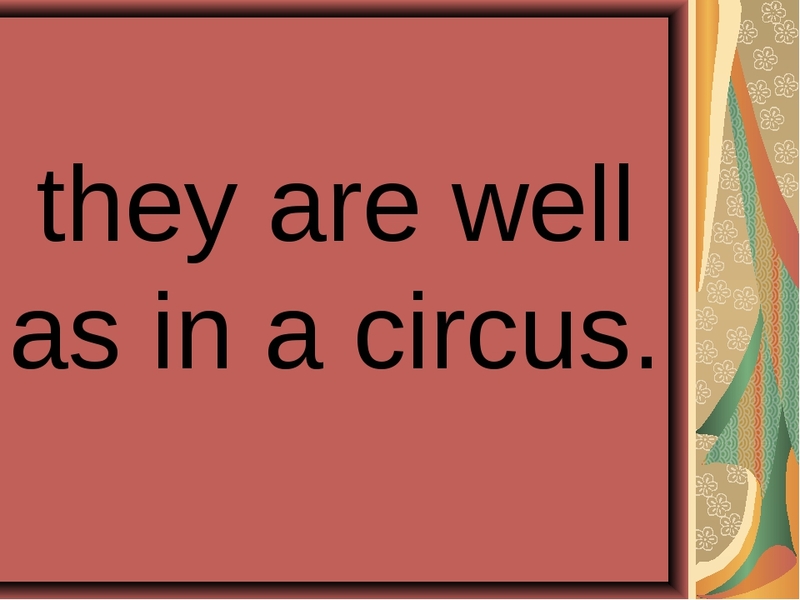 they are well as in a circus. 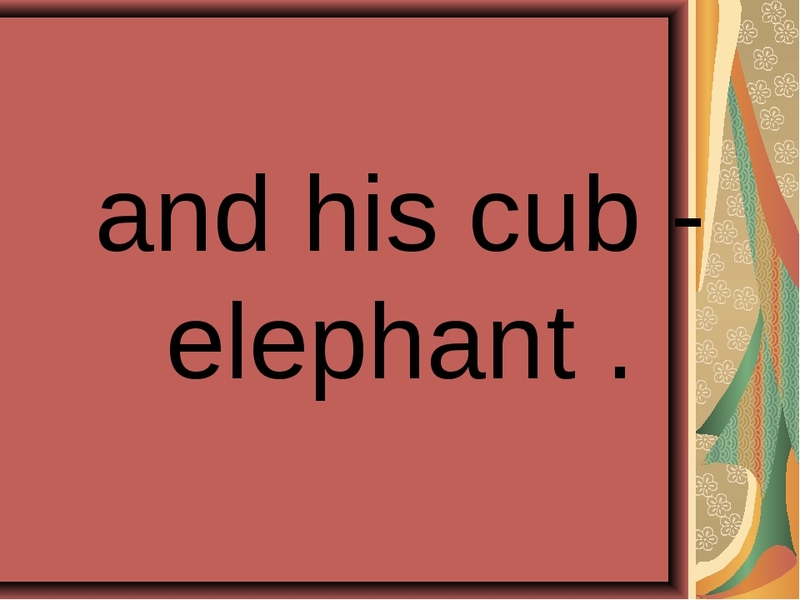 and his cub - elephant .